Although the United States, China and Japan have the highest number of millionaires in the world, they are not the ones who will see their numbers grow. This group will be led by emerging countries in Africa, Asia and Europe, according to a study prepared by the consulting firm Wealth-X, specialized in the analysis of this sector. 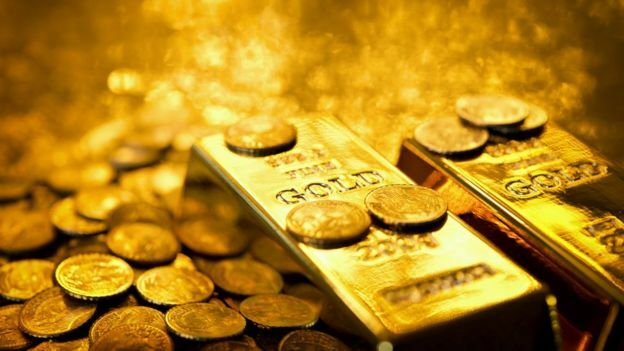 The research includes individuals with assets in financial assets between US $ 1 million and US $ 30 million, which are already considered ultra-fast, and have made a projection with a horizon of five years, considering variables such as the current levels of wealth of the country , population growth and investment opportunities in the future. Nigeria is the country that would have the fastest growth of millionaires. 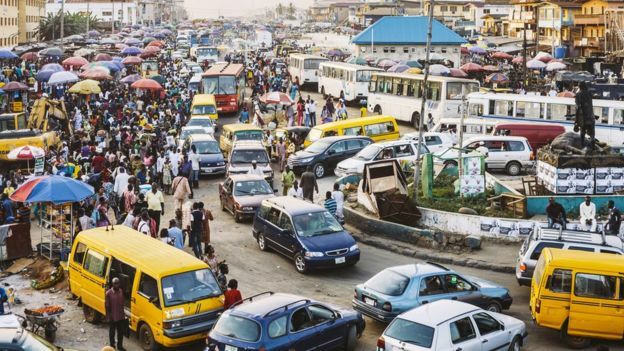 The result was that Nigeria (country with about 190 million inhabitants, located in West Africa) leads the ranking with an increase of 16.23% of millionaires for the year 2023. Followed by Egypt, Bangladesh, Vietnam, Poland, China, Kenya, India, the Philippines and Ukraine. The report follows the same trend as other projections on single fortunes, which show that developing countries are those that will see more people appear with bank accounts full of capital. Basically because the powers that already have a large number of millionaires, as is the case in the United States, will continue to progress, but at a slower rate. Among the results, the study qualifies the emergence of Poland and Kenya, as an example of "surprising cases", since they usually do not appear among the outstanding candidates. Nigeria owes much of its accumulation of wealth to the export of products such as oil and gas. And in recent years, many Chinese companies have come to the country to participate in important infrastructure projects such as railways, oil pipelines and roads, ensuring a steady flow of oil to the Asian country. The paradox is that Nigeria is one of the countries with the greatest inequality and extreme poverty in the world. Paradoxically, the African nation is one of the countries with the greatest inequality in the world and one of the highest rates of extreme poverty, according to the World Bank. Bangladesh, which has seen its rich take-off in the last five years, has also been in a process of rapid urbanization and large investments in infrastructure. While Ukraine and Poland have seen how much of their recent economic growth is linked to the development of the technology sector. And finally, China, although now it is slowing its growth rate in recent years, in the long run projections continue to indicate a generation of wealth that will make it the world's leading economy. This is the list of countries that currently have the largest number of millionaires, according to Wealth-X. If the fortune of an individual exceeds 30 million dollars, then it goes to the ultra-rich category, which in English is known as Ultra High Net Worth (UHNW).